Hey there, my name is Therese! 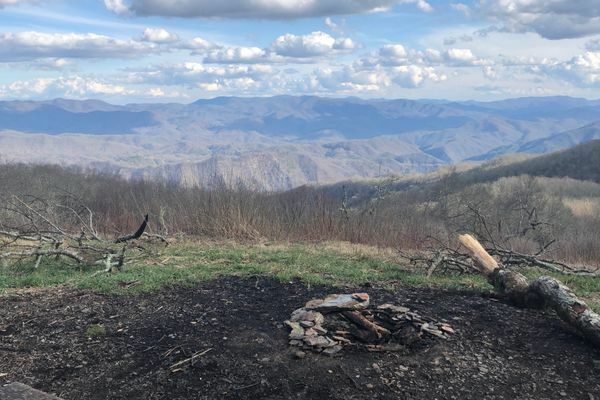 I am attempting my NOBO thru-hike of the Appalachian Trail in March of 2019! Being outside makes me smile so I figured I’d try living in the woods for a few months. 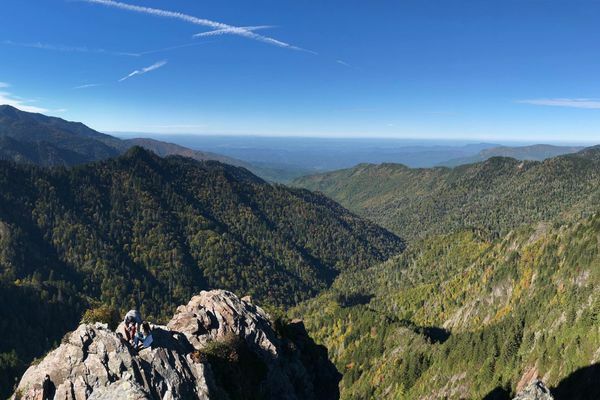 I have spent some time hiking through the Appalachians, but am looking forward to understanding what it means to be a thru-hiker. A Few Accomplishments I started! This may just be the biggest accomplishment of all. Crossed into North Carolina. One state down.